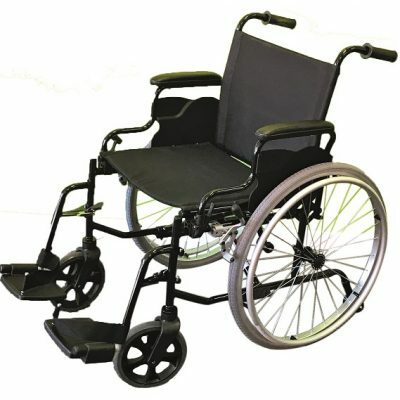 EC Series provides High quality, versatile, reliability in the .brand you trust. 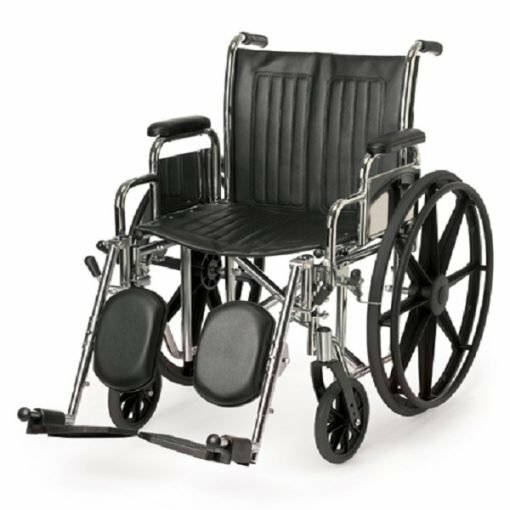 The dependable, industry-standard Breezy® EC wheelchairs have your basic mobility needs covered with models spanning the spectrum from standard to high-strength lightweight wheelchairs. – The Breezy EC Series’ chrome-plated, carbon steel frames are durable and easy to maintain. 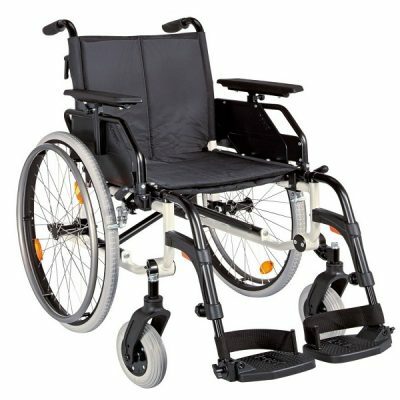 – The Breezy EC 2000 features a dual axle to best suit your mobility and environmental needs. 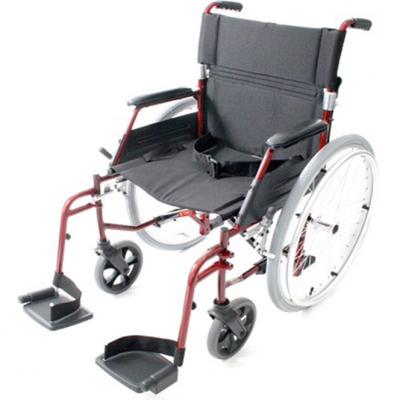 Use the lower setting for foot propelling and accessing low surfaces. – Versatile Options & Accessories – Breezy EC family wheelchairs feature a variety of standard legrest styles and armrests lengths, plus numerous add-on options including height-adjustable armrests, elevating legrests, IV poles, oxygen tank holders, and more.